laughed at the leaner(?) tee hee! Looks like you're getting festive! Bedtime for me and this song is running through my mind over and over again . . . I hope I can fall asleep . . .
Merry, Happy, Decorating . . . I literally sang along with this while reading. Memories of this playing in the background as I help my decorate the house, baking sprees every Saturday & hours & hours of gift wrapping & bow making. Thanks for the memories, my dear. looks to me as if you are getting in " the mood", and that is good because here it comes!! 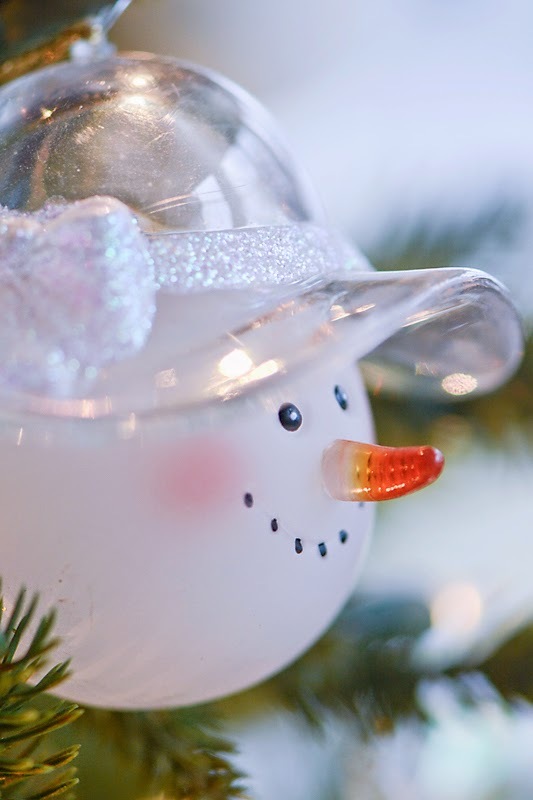 Love your little snowman ornament! Singing and decorating...what a winning combination. I can't wait to see more.. I'd sing along with you, BUT I am always out of tune, LOL! I could stand for a little Christmas right now too - my spirit could use an injection of holly and ivy. 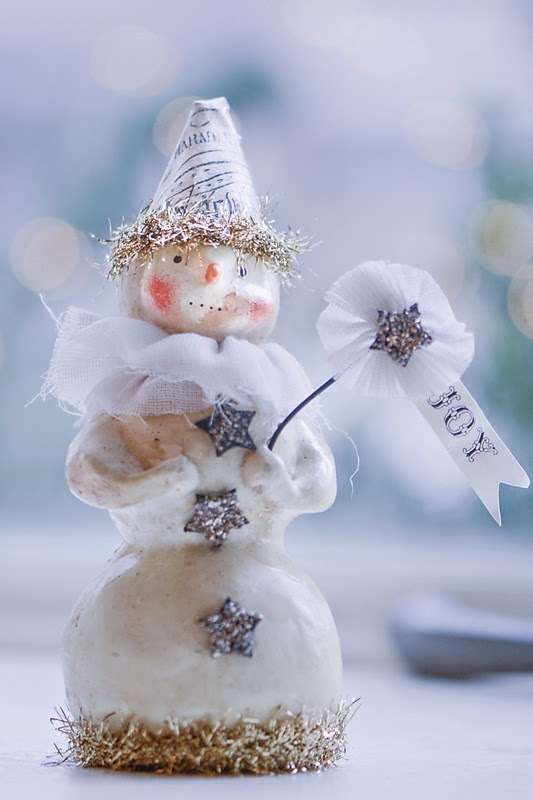 Well you sure know how to ring in the Christmas spirit....adorable items to view. 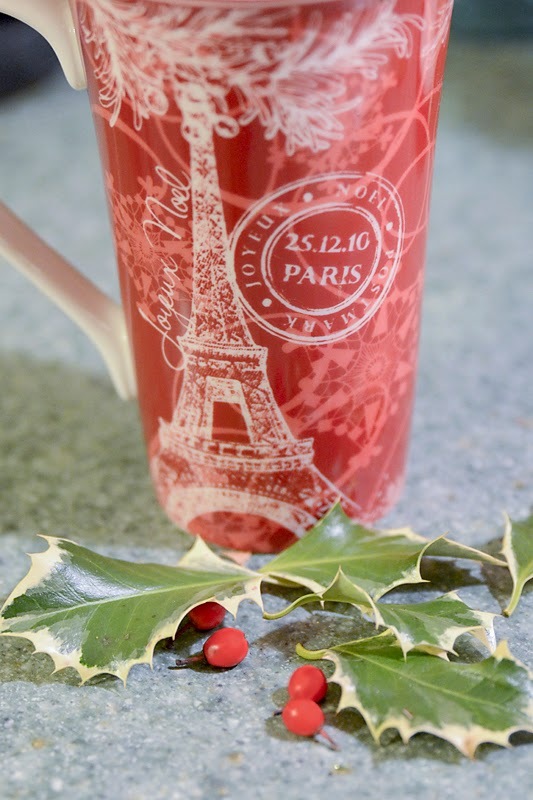 I need a good shot of Christmas cheer- so thanks for sharing! I could use a little angel sitting on my shoulder. :) Your photos are exquisite. Hope you have a great week!